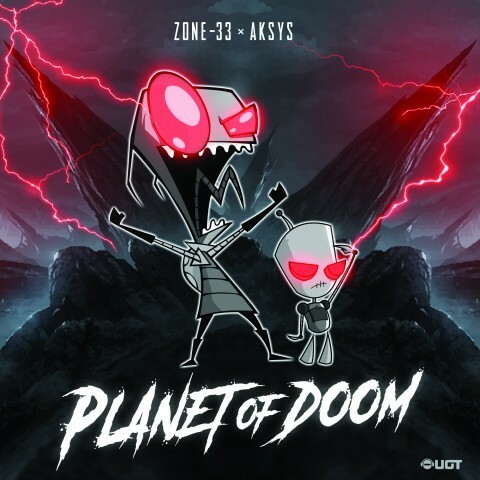 Brand new collab from Zone-33 & Aksys! A heavy new school hardtek banger, blending dubstep and neuro sound design with powerful kickbass, ready to set the dancefloors on fire. Welcome to Planet of Doom!! !